Statement - 8.50" x 5.50"Photo - 4" x 6"Legal - 8.50" x 14"Letter - 8.50" x 11"DL Envelope - 4.30" x 8.60"C5 Envelope - 3.37" x 9"A6 CardC6 Envelope - 4.50" x 6.37"A5 - 5.80" x 8.30"Monarch EnvelopeEnvelope No. 10A4 - 8.30" x 11.70"Ofuku Hagaki - 3.90" x 9.80"B5 - 6.90" x 9.80"Executive - 10.50" x 7.25"Index Card - 5" x 8"Chou 3 Envelope - 4.75" x 9.25"Chou 4 Envelope - 3.56" x 8.06"3" x 5"
Control costs and printing practices, with affordable color and comprehensive fleet-wide management. 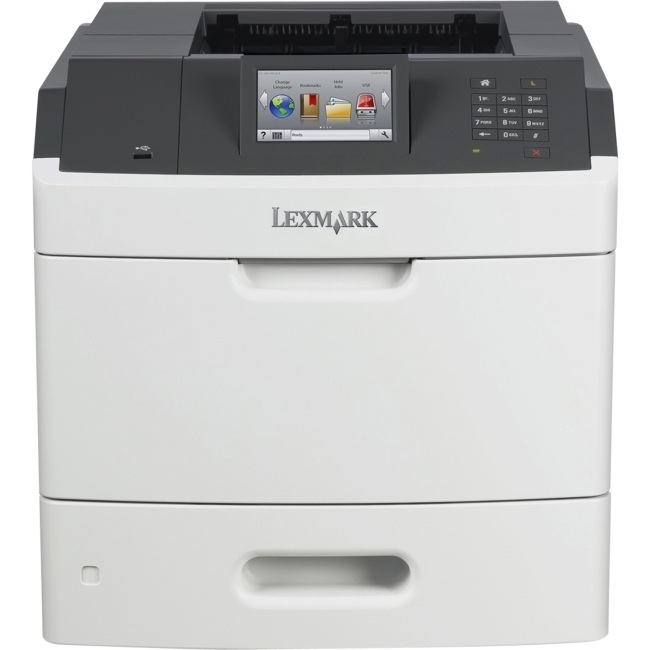 Print professional-quality color and get seamless print management features. 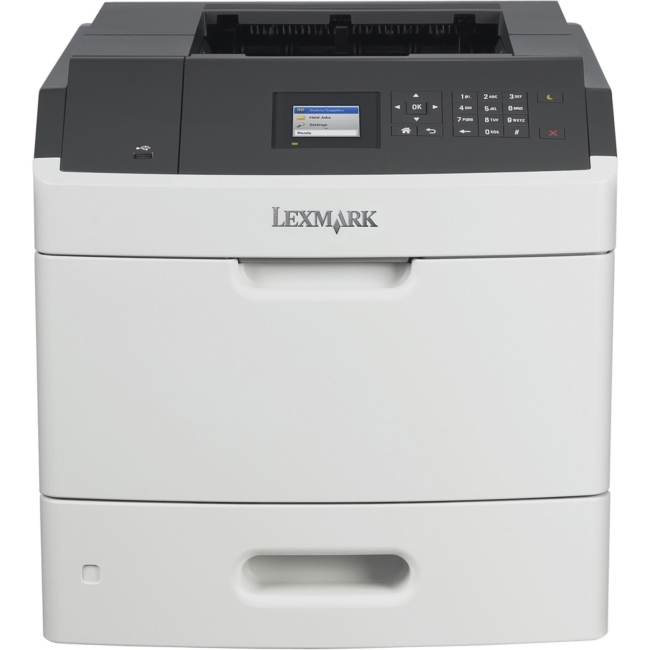 Boost efficiencies with a variety of mobile printing choices. Dynamic security: Cartridges with non-HP chips might not work today or in the future. Features Affordable, professional color Manage your budget with professional-quality color at up to 50% less cost per page than lasers. Save up to 50% on ink and never run out. 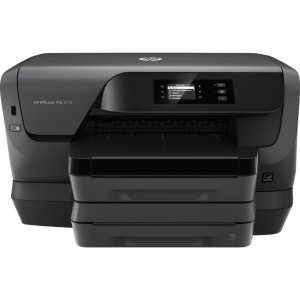 Print color or black-and-white for the same low price. Professional-quality prints for up to 50% less per page. Save even more with HP Instant Ink. 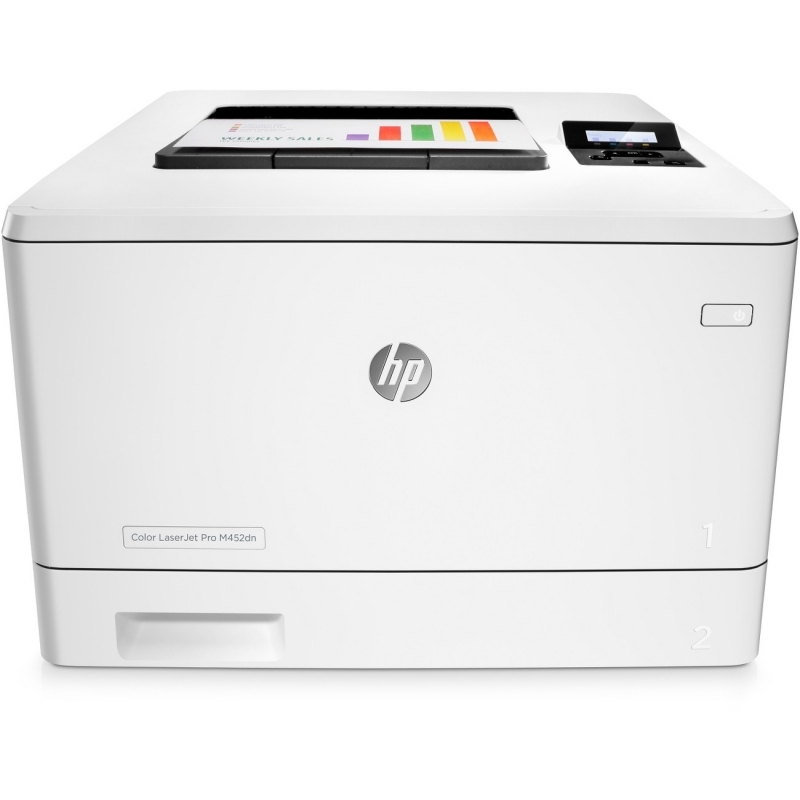 Print up to 3x as many pages with optional Original HP high-yield ink cartridges. 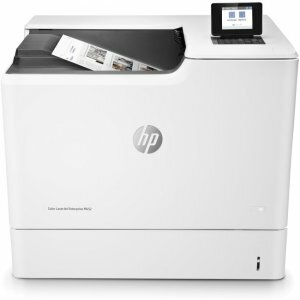 Everything you need to finish jobs fast Speed through print jobs, using fast two-sided printing. Easily print Microsoft® Word and PowerPoint® files, plus Adobe® PDF files, directly from your USB drive. Stay productive with a 2.0-inch (5.08 cm) display with keypad that's intuitive and easy to use. Increase paper capacity to 500 sheets with the included second 250-sheet paper tray. 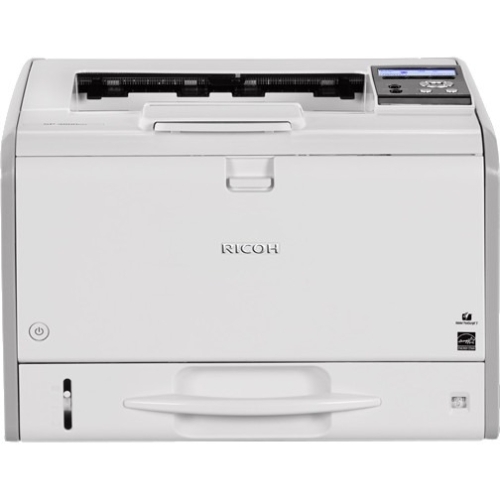 Mobile printing that keeps your business covered Print directly from your mobile device without accessing the company network, from anywhere in the office. 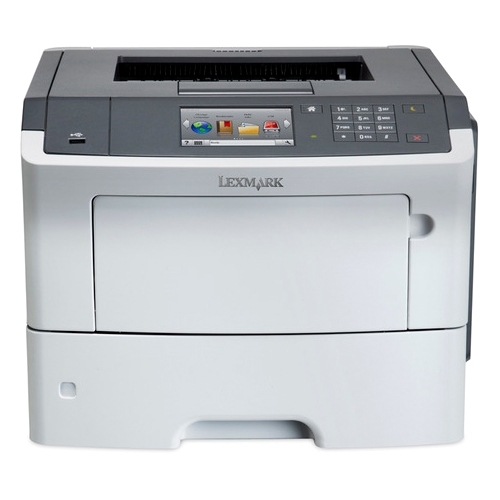 Easily print documents, photos, and more from a variety of smartphones and tablets. 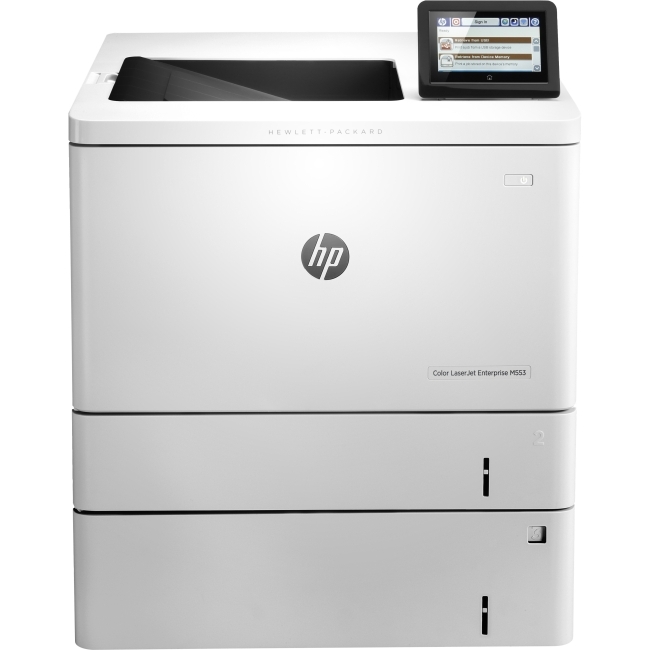 Superior fleet control, seamless management Get increased printing options with HP PCL 6, HP PCL 5c, HP PS, and scalable TrueType fonts. Easily take command of your printing environment from one central location, with HP Web Jetadmin. Make it easy for all to print with one common driver. Employ policy-based, fleet-wide protection features, using optional HP JetAdvantage Security Manager.